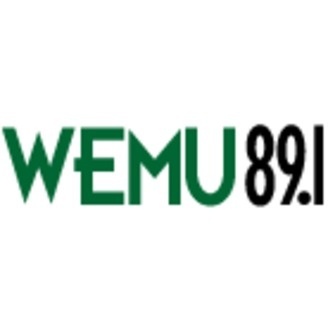 Nov 8, 2018 Ann Arbor Community High School graduate Max Fecteau Brown studied jazz in high school and listened to 89.1 WEMU every day growing up sparking a strong interest in jazz and music and performing. Now, he is touring the country. including a recent performance at the Ark in Ann Arbor with a group called "The War And Treaty." He's also recording several albums and spoke to WEMU's Lisa Barry about his career in music and what he learned growing up in the creative community of Ann Arbor.